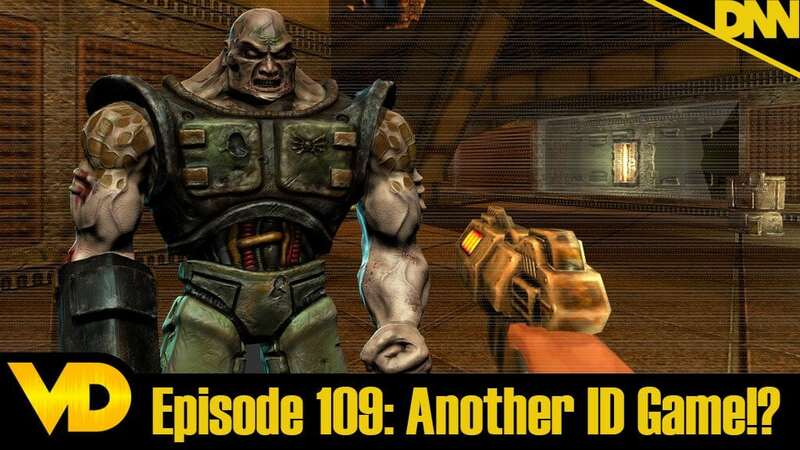 Episode 109 – Quake 2: Another ID Game!? This week on VideoDestruct we talk about the titular online gaming experience Quake 2! This game revolutionized the online gaming community and is the grandfather for all the LAN Parties of the late 90’s. ID once again makes a ground breaking classic.